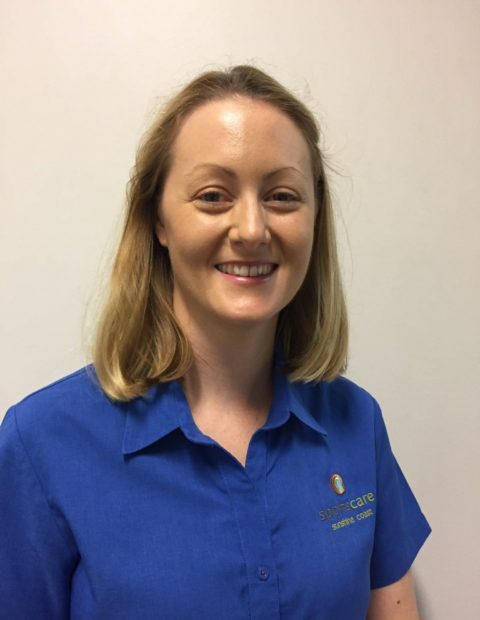 Jill is a part-time member of the team at Kawana Sportscare, combining this with her full-time physiotherapy position at The Sunshine Coast University Hospital. Jill has degrees in both Exercise Science and Physiotherapy completing her post-graduate Masters in Physiotherapy Studies at University of Queensland in 2008. Jill has also spent many years as a dancer and dance teacher on the Sunshine Coast. Through this Jill has developed a keen interest in the area of dance physiotherapy – the treatment of dance injuries, and the assessment and preparation of dancers for en pointe work.